Meet The Grinch, Cindy Lou and other characters from Huntington Beach Whoville and enjoy storytime, magical fun and photo opportunities. 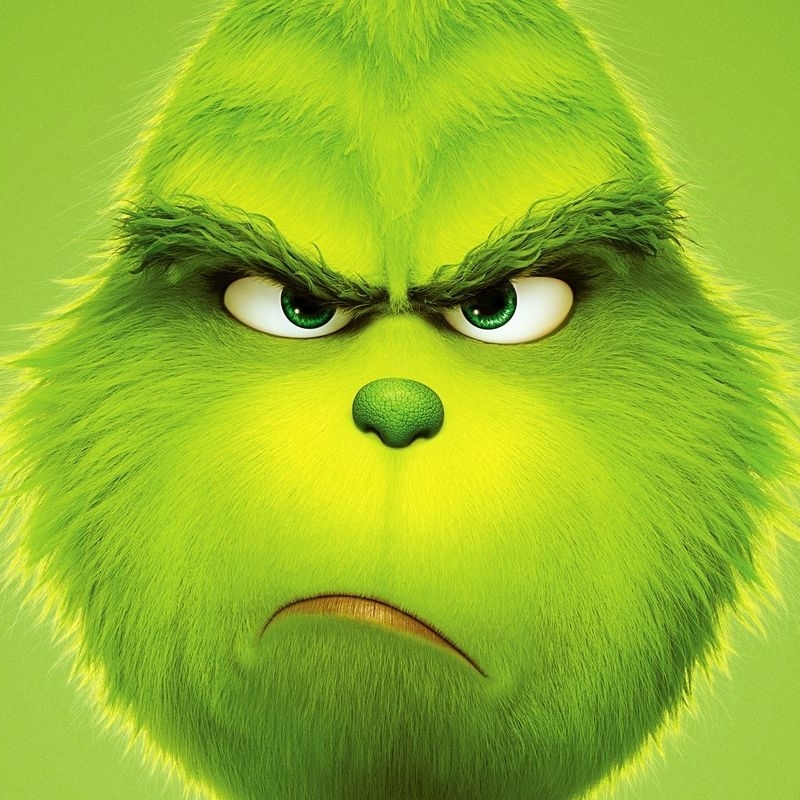 Join us for a chance to win tickets to see the new Grinch movie at Century Theater. Location: Pavilion Event Plaza located around the large Fountain by the main entrance and across the street from Old Navy. Parking: The best place to park is the Parking Structure located behind Burlington Coat Factory and next to Century Theater. You can access the parking structure off Center Ave when exiting the 405 North or heading South on Beach Blvd. Walk through Burlington Coast Factory and cross the street in front of Old Navy to gather around the large fountain for the event.